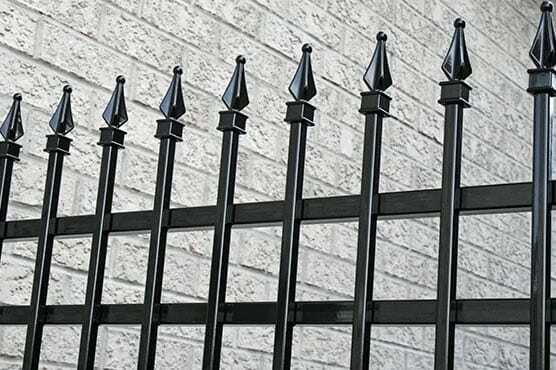 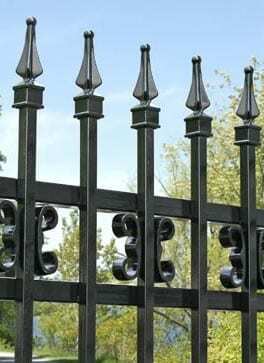 Hudson features a distinctive and stylish aluminum lattice topper pattern over what is normally a see-through fence. 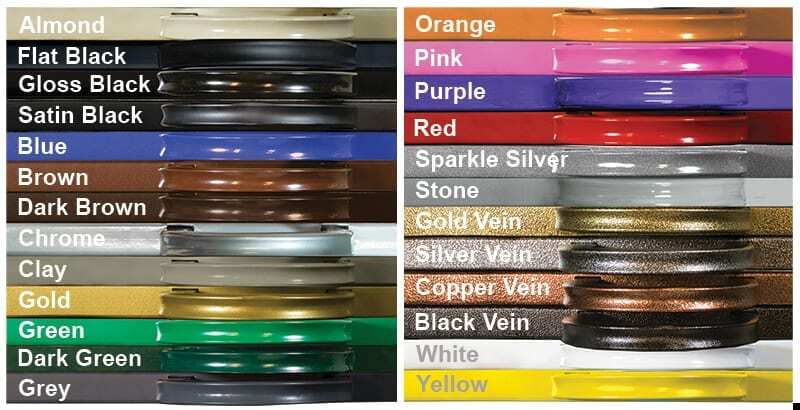 Starting at $350/foot Fully Installed. 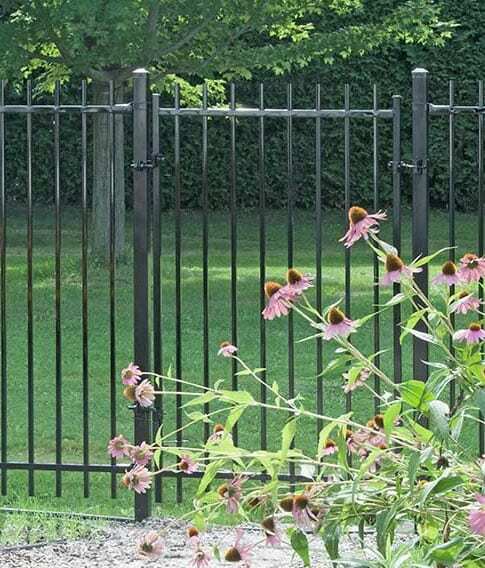 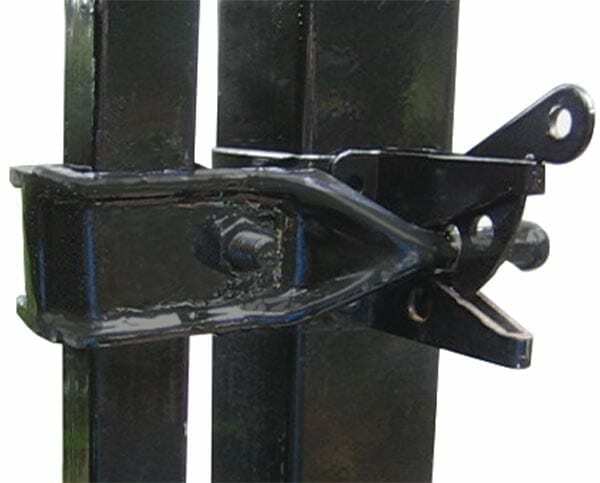 Hudson Gates are only available Straight, like this Staten (there is no Arched option).